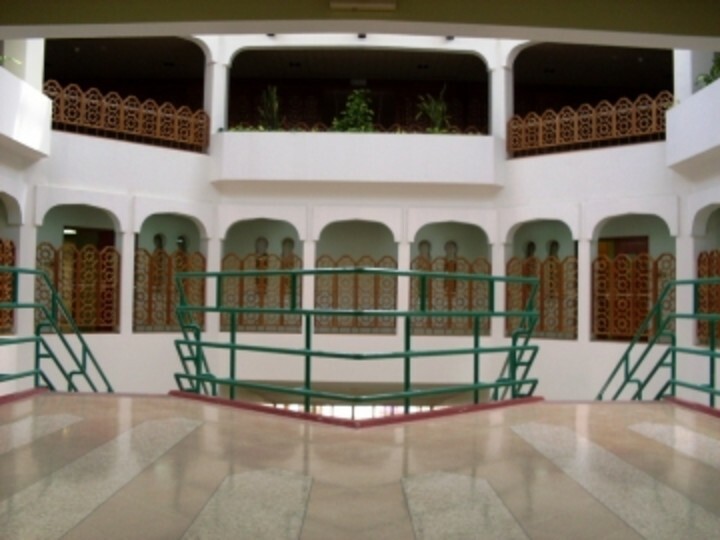 The hostel is located inside Prince Sultan bin Abdul Aziz Sports City between Abha and Khamis Mesheit among the extensive gardens that surround it. 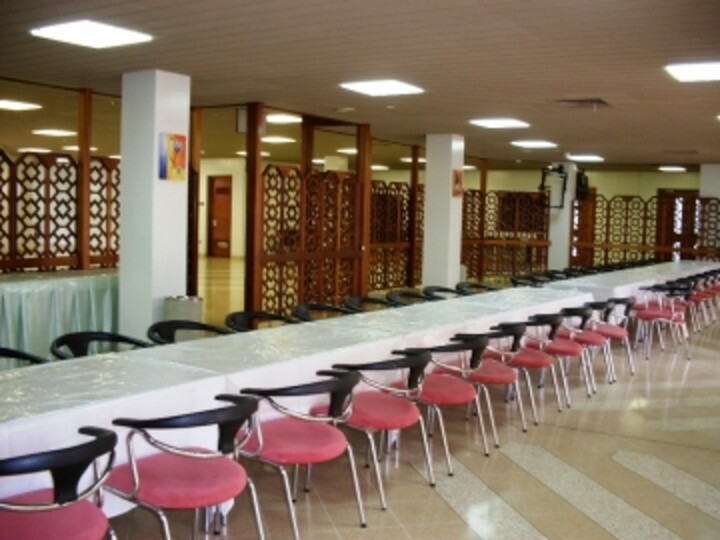 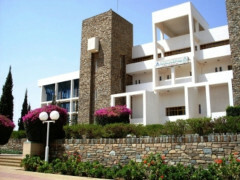 Al-Baha Youth Hostel lies in Al-Baha Region, 15 kilometers away from the city centre, on the road to the airport. 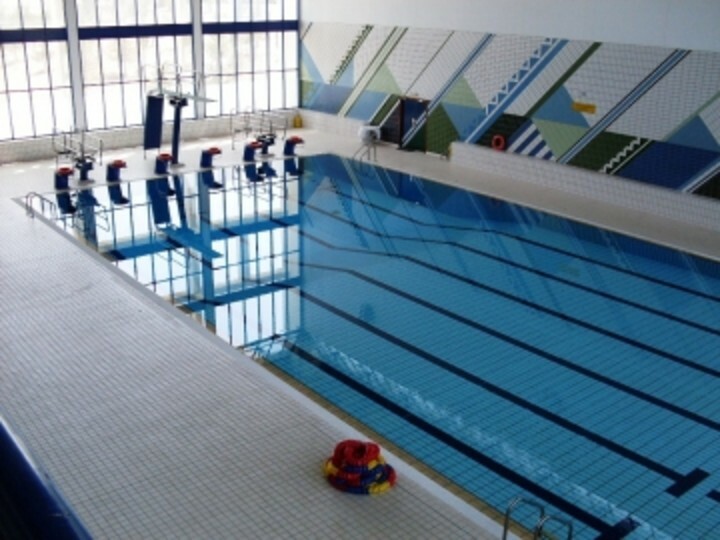 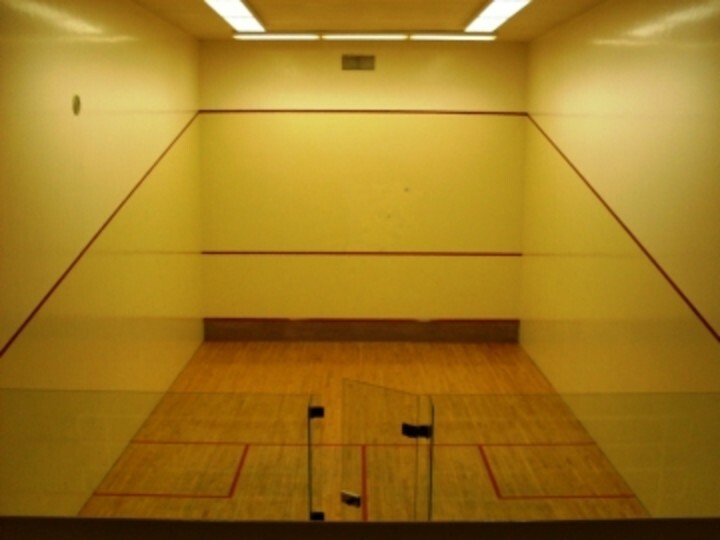 It is one of the utilities of King Saud Sports City which occupies more than 44 square kilometers. 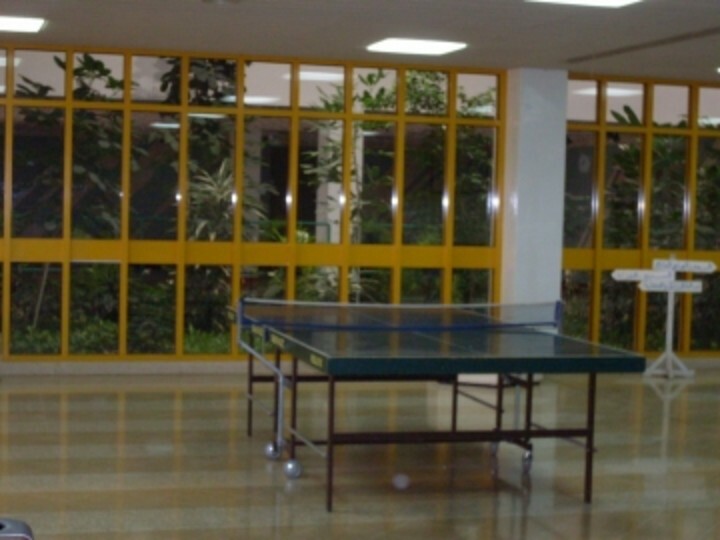 The hotel provides a package of services to its users and hostellers such as cultural, social, sports events along with its hosting for various competitions all year round and during different occasions. 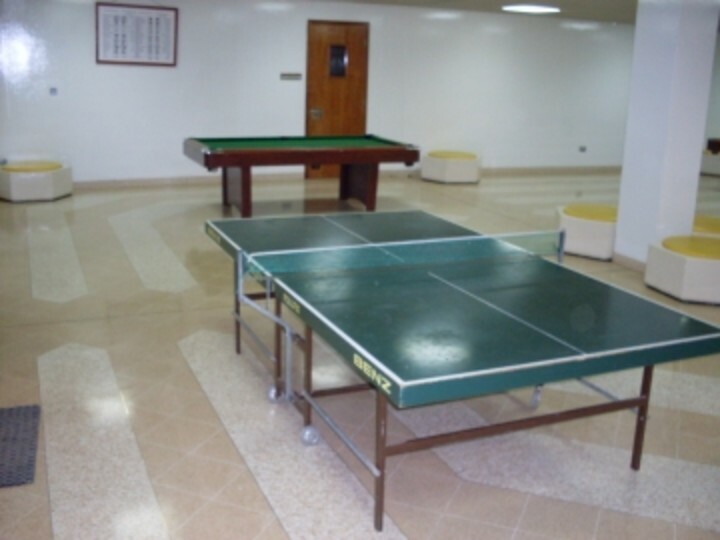 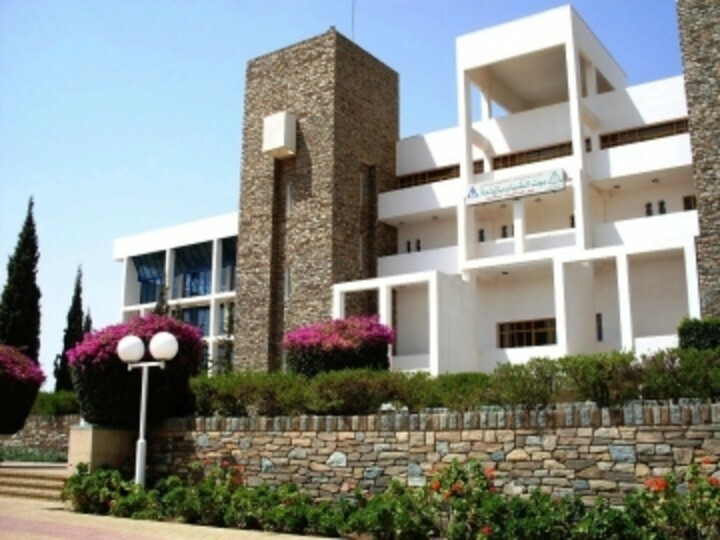 Al-Baha Youth Hostel is located in a quiet place, the thing which makes it an ideal location and a wonderful place for camping and holding many other activities and events.